We service, fault find and repair all makes of Gas boilers. Central heating systems, gas fires, gas Water heaters, gas Wall heaters, gas Cookers, gas hobs, Unvented cylinders, Solar thermal panels, immersion heaters, heating controls, heating pumps, (all our services include a gas tightness safety check for your safety where applicable). A build-up of corrosion in your system can create sludge a really affects the efficiency of your boiler. This one off deep clean makes sure your radiators heat up properly and help reduce cold spots in radiators. This greatly improves the lifespan of the system, reduces breakdowns and part replacement as well as heating bills. Peace of mind central heating cover? As founder members of the “Linc’s heating care partnership” we are proud to be in our 6th year of providing a local personalised 24 hour call out service 7 days per week service to our hundreds of heating plan customers. Boilers are complicated things it’s only when they break down, often during the winter months that you realise how expensive they could be to fix. 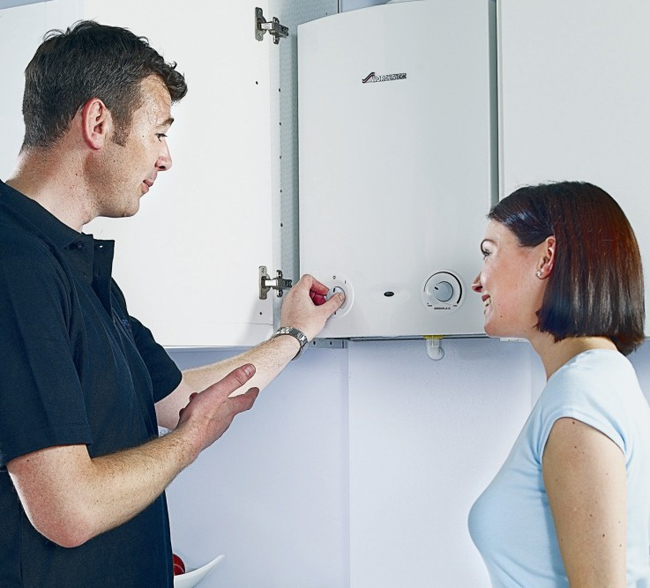 Our boiler and heating cover plan is designed to provide a flexible comprehensive peace of mind affordable solution to ensure that your heating and hot water comfort is maintained without any costly surprises. Backed up by 24 hour call out 365 days per year local gas safe registered specialists. We will tailor a personalised package that suits you and your pocket. Theres nothing more important than having your gas appliance checked and serviced each year. All our plans include this, from there it’s up to you we can tailor a package that covers labour only or a comprehensive parts and labour plan. You can also add additional appliances such as gas fires, wall heaters, cookers etc.